If you have followed my work over the past couple of years, then you know that I am a fan of NetSupport products. I have come to appreciate their comprehensive approach to managing a school’s IT infrastructure and the innovative features that are meant to support teachers and students in the classroom. So, when I was asked to review NetSupport DNA (Education Edition), which pairs together NetSupport DNA + NetSupport School, I accepted the opportunity. This product bundle is designed to save schools money, time, and resources, all while boosting productivity, adding an extra layer of security and efficacy to their technology infrastructure (NetSupport DNA) and providing teachers with classroom management tools (NetSupport School). It outclasses all other products in the school IT management and classroom management spaces, providing users with an experience that is peerless. We will start by reviewing the features of NetSupport DNA and end by reviewing the features of NetSupport School. 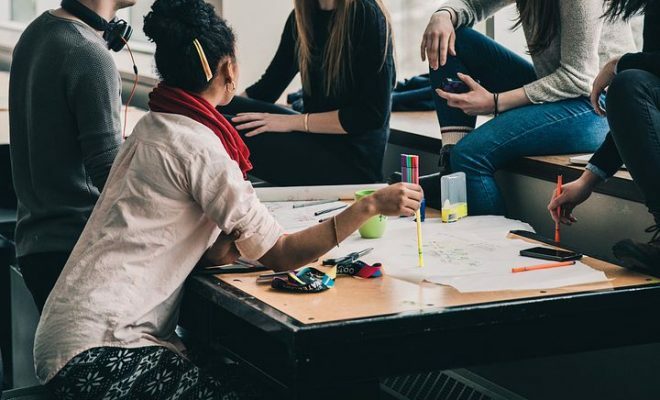 Ever since the edtech boom of the early 2000s, schools have spent a considerable portion of their budgets on disconnected solutions that contained limited features. Because there was no comprehensive school IT management solution on the market, schools had to resort to purchasing several products to meet their needs. This piecemeal way of doing things was costly, and other areas of need sometimes went unmet. NetSupport DNA has created a paradigm shift, by providing schools with an IT management solution that can be installed in a few minutes, and allows schools to view, sort, and interpret data in a matter of seconds. 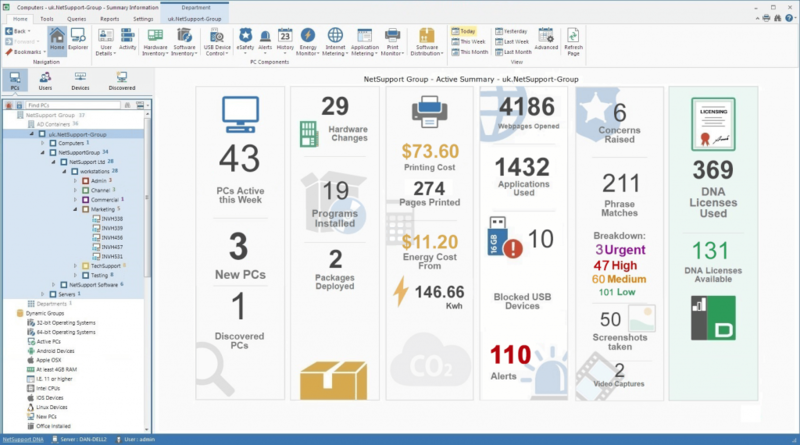 NetSupport DNA’s Welcome summary dashboard. The features and efficacy of NetSupport DNA are outstanding. Once you install the product, it immediately starts searching mining, retrieving, sorting and presenting. It can provide you with a thorough hardware inventory of all the tech devices on your school network, categorizing which devices can be upgraded, which devices need to be replaced and which devices are not being used efficiently. The average school spends a lot of money on licensing software; NetSupport DNA can detect what licenses a school currently owns, where they are installed and then track when those applications are typically used, which allows you to identify which licenses can be redeployed and which can be phased out. After NetSupport DNA has identified and categorized the software that is installed on your school’s tech devices, it will create and manage a central software licensing schedule with accounting and reporting information. It can even search for certain file types on each PC and make recommendations on which locally stored documents and resources should be backed up to a remote server each night. NetSupport DNA contains a ‘software circulation’ function, which allows the user to create custom software packages and earmark them for installation immediately or at a scheduled time on tech devices throughout the school network. These packages can be assigned to specific departments or made available for students and staff to install them whenever they choose. This product goes the extra mile, by including a ‘discovery mode’ that will detect Simple Network Management Protocol enabled network devices such as printers, which allows them to be actively monitored, managed, and tracked. As a former teacher who utilized a lot of edtech in my classroom, I love this feature, as it can monitor thousands of scenarios and proactively warn the user if problems are a possibility, which prevents a loss of productivity. NetSupport DNA’s proactive alerts notify you of changes to your network. For example, these alerts include ‘disk space running low’ notifications; alerts when anti-virus processes have ceased; or alerts you when unauthorized software is installed on the school network. DNA can monitor any Active Directory accounts you have and alert you when user accounts are locked or have expired passwords. 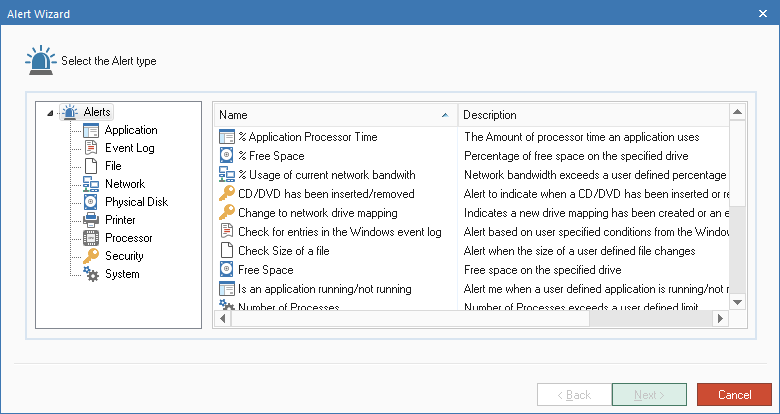 Gain an overview of the status of your school’s devices. 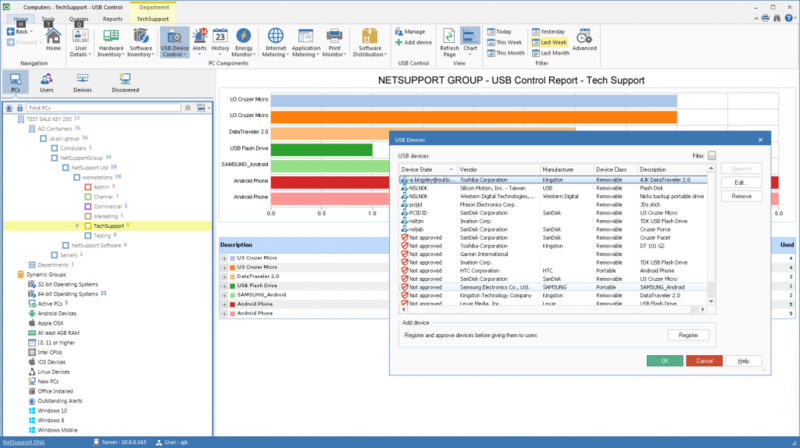 NetSupport DNA provides the user with the ability to support the delivery and tracking of ‘acceptable use’ policies across a school. It can actively monitor internet use and can create lists of websites that are approved or restricted for student use at various periods of the day, which allows you to increase your productivity. Regarding efficacy, NetSupport DNA can monitor print quantities and energy consumption, and spotlight where print costs are being made and detect any tech devices that are not powered down after hours. You can use its power management feature to create ‘power on’ and ‘power off’ cycles for specific devices at certain times of the day. But wait, there is more – like the barcode feature. DNA can make printed ‘Asset Tag’ labels or display an electronic version, which can be scanned from any DNA-enabled mobile console, allows a full hardware and software inventory, and detects any changes or unresolved alerts for the device. Managing USB stick use helps maintain network security. In schools across the world, security and safeguarding are priority number one. 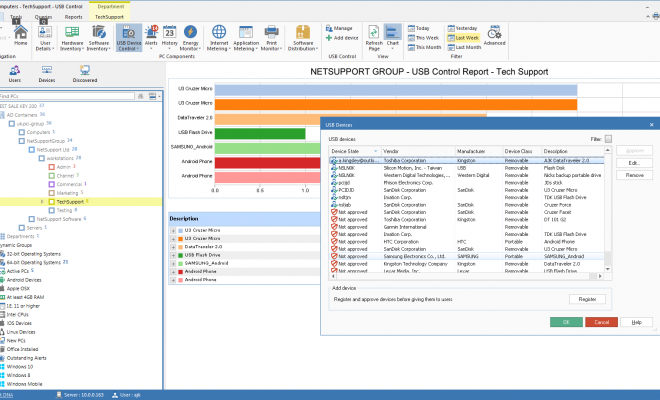 NetSupport DNA has a fabulous feature that gives you the ability to control the use of USB devices, which can be restricted or allocated for use by certain areas and individuals during specified periods. It also includes features like keyword monitoring, internet metering, and the ‘Report a Concern’ tool, which allows students to report concerns discreetly to staff members that they trust and also provides staff members with tools to monitor and protect students. 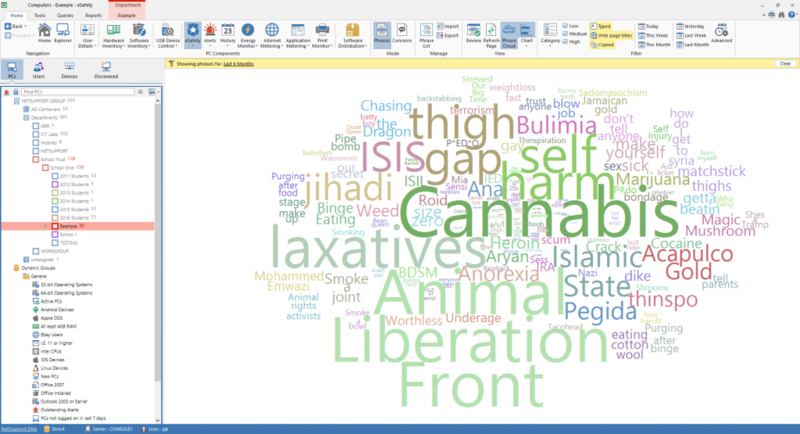 Word cloud shows trending internet safety topics across the school. NetSupport DNA was designed to be an accessible, comprehensive, easy to use IT solution for schools, and it certainly does not disappoint. It features a ‘welcome’ dashboard, customizable views and reporting capabilities that provide the user with a full overview of school data. It offers a comprehensive suite of IT administrative features, and its Gateway feature allows user to collect and manage data from various sites, providing a consolidated view, while making sure that individual schools have access to only their data. If you need to manage your school’s IT assets, then NetSupport DNA is for you. Finally, NetSupport DNA (Education Edition) contains the dynamic NetSupport School, which as stated before is a comprehensive classroom management tool. 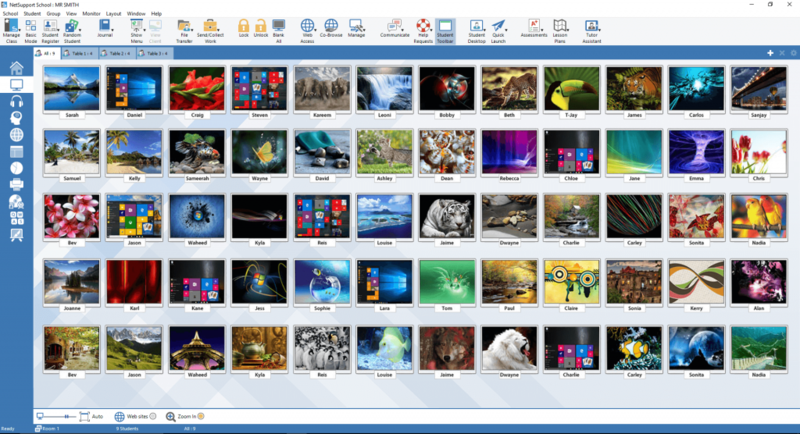 It provides teachers and students with a wealth of features, many of which are unique to the product. 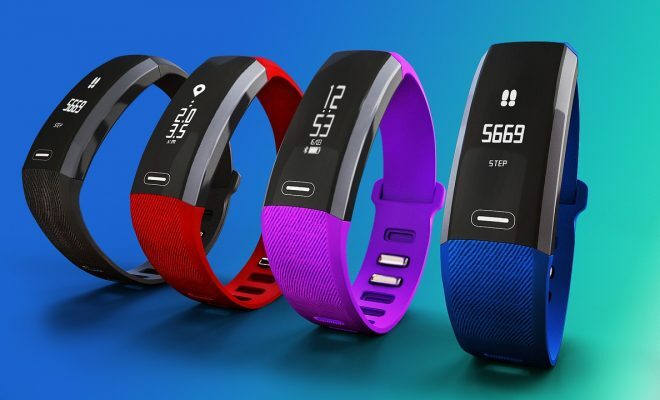 For instance, this product offers multiplatform support, which means that you can use it with your favorite internet platform or operating system. They even created a special browser for the iPad, which bypasses certain data access restrictions that Apple initially placed on the device. These features are unique to NetSupport School, and I am not aware of a competing product that offers any of these features. I also love the group collaboration feature, which allows teachers to assign students to groups. You can even appoint students to serve in various roles within the group, such as group leader, reporter, timekeeper, etc. This teaches students to collaborate in a tech-rich environment and makes it easier for teachers to check for student understanding. Students can also chat, share files, or ask the teacher for help. 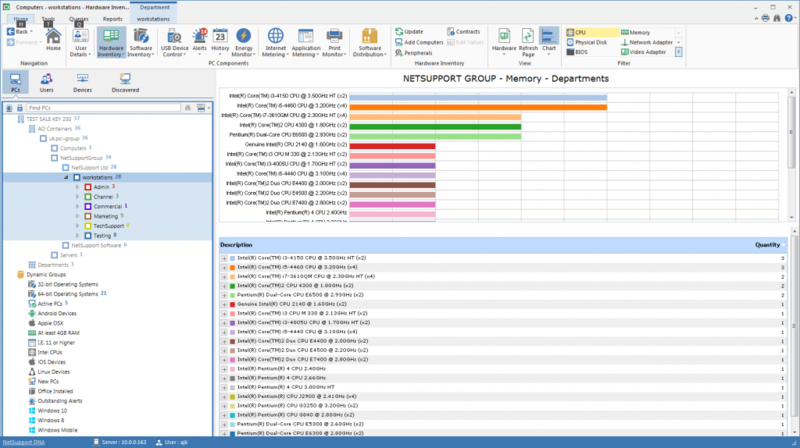 NetSupport School provides teachers with an overview of class activity. Teachers can quickly view what websites or apps their students are currently using and approve or restrict them. 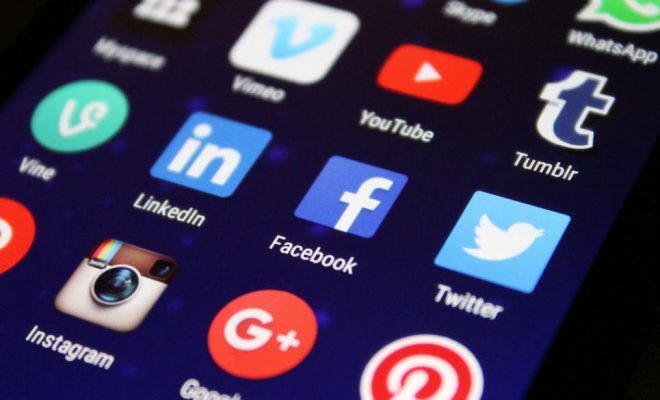 They can also only give students access to a collection of websites or apps, and even create restriction lists for certain classes, subjects, etc. If students attempt to access a restricted website or app, you can program the system to give them a “restricted message” or redirect them to the school homepage. NetSupport School also allows you to access valuable information about student internet and app usage, which can be exported as an Excel file or printed. This frees up teacher time, as they don’t have to spend time monitoring internet and app usage. You can create quizzes and allow individual students or teams to buzz in to respond to verbal questions or respond to written questions by typing in their answer. This creates the perfect way to gamify your classroom, Jeopardy style. You can even program the system to choose a random student to respond to a question. 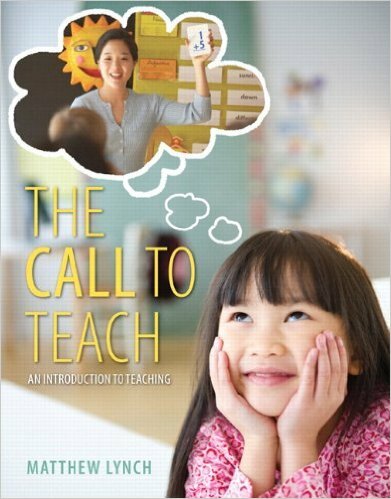 This allows teachers to check for understanding and dialogue with students. As students answer questions, their screens turn red or green to indicate if they answered it correctly or incorrectly. You can also create polls to gauge how well your students are comprehending the material being taught, or to find out what kind of afternoon snack they want. Another cool feature allows teachers to turn on/off or login/logoff all computers at once or freeze monitors when they want students’ undivided attention. You can even use the virtual whiteboard, which allows you to push out a mirror image of your device’s whiteboard to students. Also, teachers can always view their students’ screens, which enables them to monitor if they are actively engaged in the task at hand. You can even control printer use, by blocking or pausing printer access, which allows you to place all print jobs into a queue and approve or cancel them. You can even set “print thresholds” which allow you to pause or delete print jobs, once printing hits a specific threshold. This will enable you to see valuable printing resources; saving your school a lot of money. 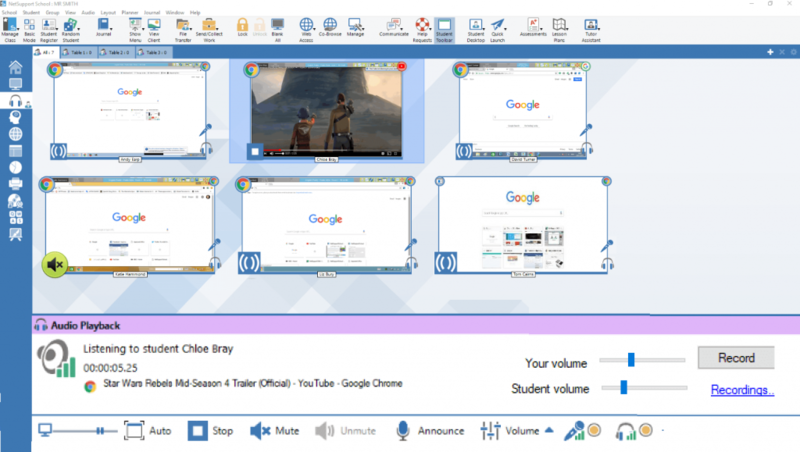 It also includes a feature that allows teachers to listen in on and record students’ conversations and make audio announcements to the entire class. If the student is listening to something at a volume that is too loud or low, the teacher can lower or increase the volume. It may seem like an invasion of student privacy, but it is not. It serves as an additional level of security to keep students safe. As you can see, NetSupport School offers comprehensive classroom management tools that would make any teacher’s job more manageable. NetSupport School’s audio monitoring is perfect for a language lab setting. I have been covering edtech for over a decade, and I can say, with no reservations, that NetSupport DNA (Education Edition) is hands down one of the best, if not the best, school IT management and classroom management bundles on the market. This innovative product pairing provides dynamic school IT management and classroom management at any time, day or night. Whoever came up with the idea of marrying these two products is a genius and deserves a raise. I would recommend NetSupport DNA (Education Edition) to any school looking to boost its IT management and classroom management efficacy, without making a massive dent in their wallets. To learn more and download a free trial visit www.netsupportdna.com. 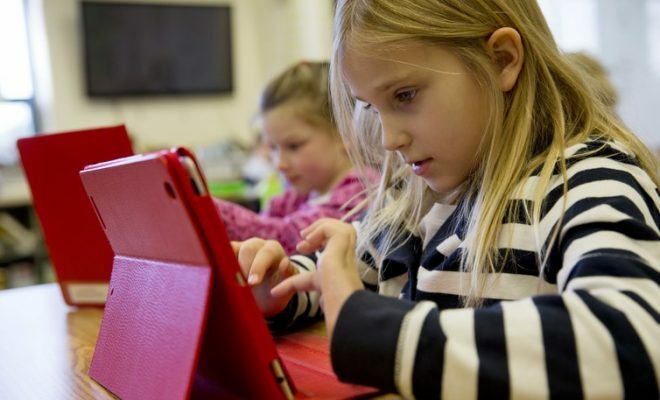 Do Digital Tools Improve Reading Outcomes?